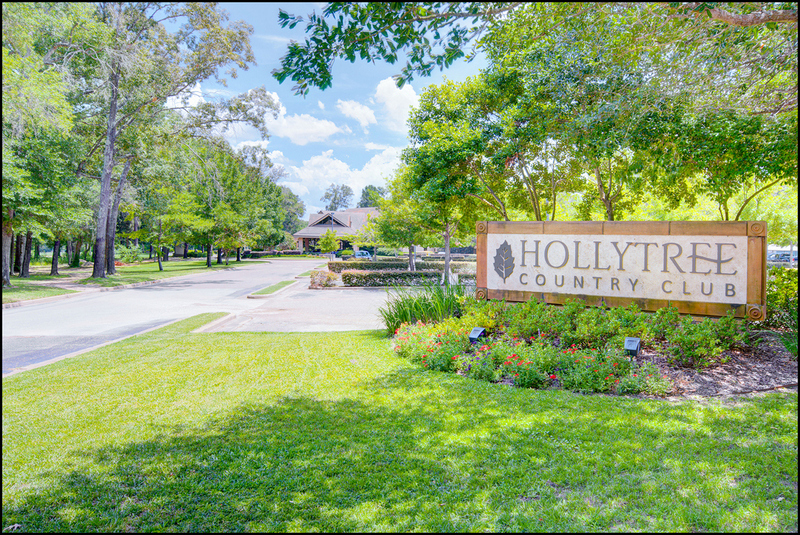 Since the Country Club was established in 1983, Hollytree has been setting the standard for luxury living in East Texas. Homes for sale in Hollytree place buyers in the heart of this exclusive golf community where picturesque views and community amenities abound. Emerald greens stretch in every direction, with challenges for beginning golfers, dedicated professionals and every skill level in between. 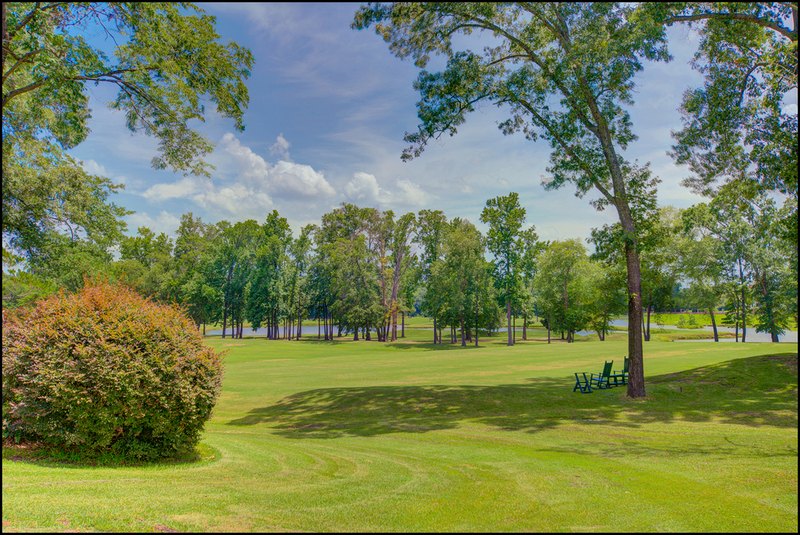 The 18-hole championship course received the “Best Golf Course” award from The Best of East Texas. 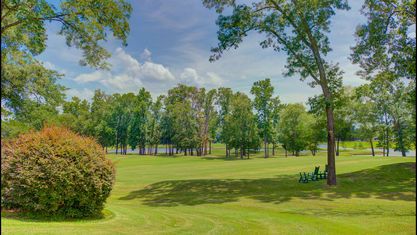 Practice facilities include a driving range, putting green and chipping green. Members also experience a varied dining program with expertly prepared fare. For a family event try Tuesday Theme Nights or Sunday Brunch. 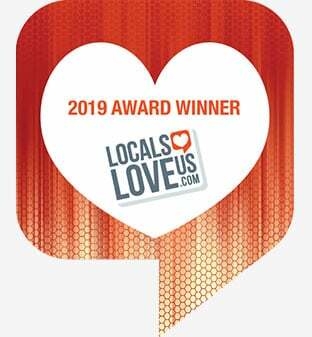 For your romantic evening try cut beef tenderloin, red snapper and lobster tail with live music and complimentary childcare. Reserve a private wine locker to have your favorite vintage always on hand. Children living in Hollytree attend Jack Elementary, Three Lakes Middle School and Robert E Lee High school, or parents can choose from a range of area private schools. Hollytree offers golf camps, after school programs and other youth activities year-round. When you’re not eating at the Country Club, find gourmet ingredients at nearby Fresh by Brookshires. You’re also minutes from the best South Tyler restaurants. Browse the listings below to see the best available homes for sale in this upscale community. Hollytree Townhouses for sale and Hollytree condos for sale offer the same luxury living and premium amenities with the added benefit of HOA maintenance for even more carefree living. 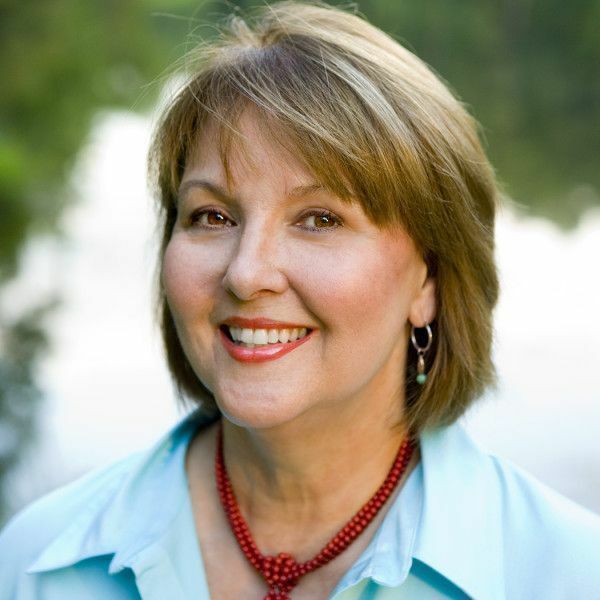 At The Pamela Walters Group, we know the Hollytree lifestyle very well and can help whether you’re just starting your search or you already know exactly what you want. 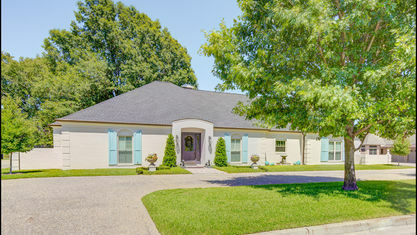 Call us at 903-581-3900 to start looking for your Hollytree home today. View our selection of available properties in the Hollytree area. 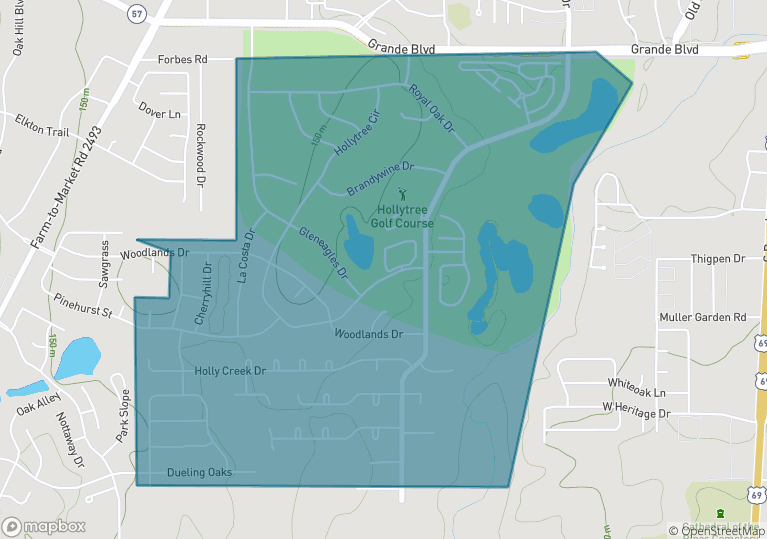 Check out the latest demographic information available for Hollytree. 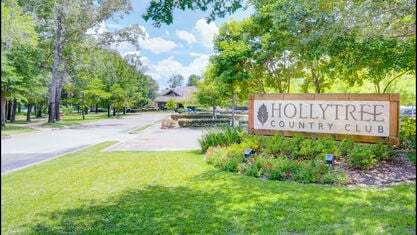 Get to know Hollytree better with our featured images and videos. Browse through the top rated businesses in the most popular categories Hollytree has to offer.